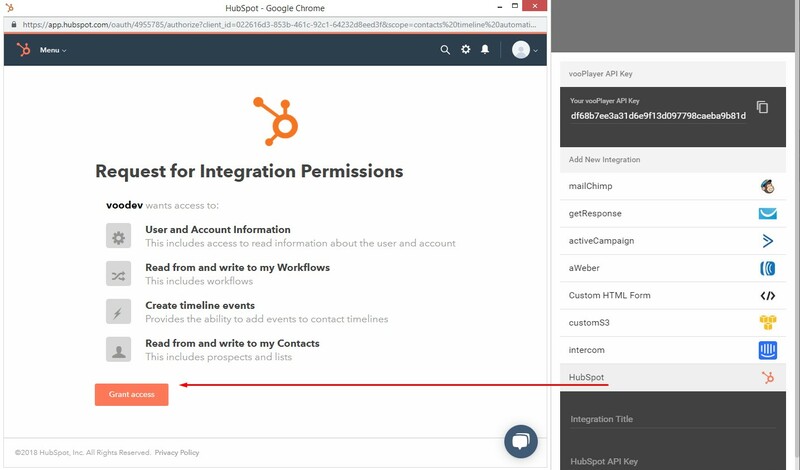 Connect your HubSpot CRM or Marketing Hub to vooPlayer in order to generate leads, personalize video content and track events in your CRM. 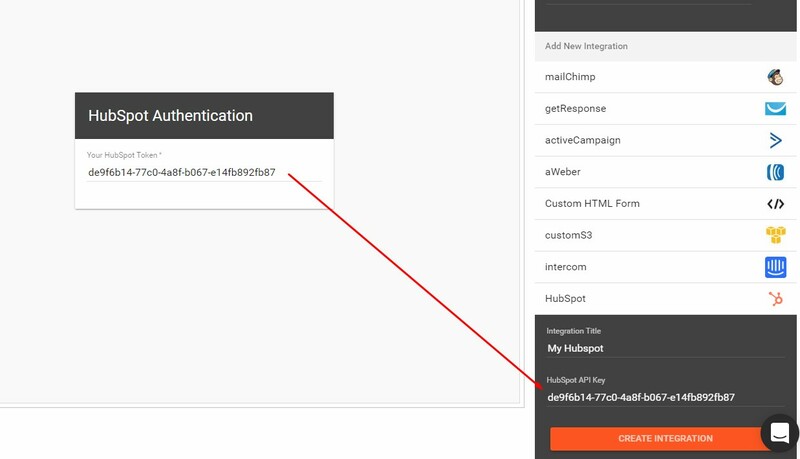 Simply head over to Integrations & APIs from where you can now select HubSpot, which will open a new window asking you to authenticate. 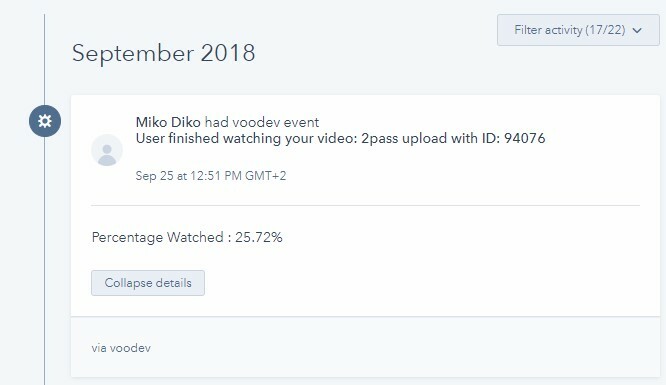 after successful integration you will be given an token to enter back into vooPlayer. 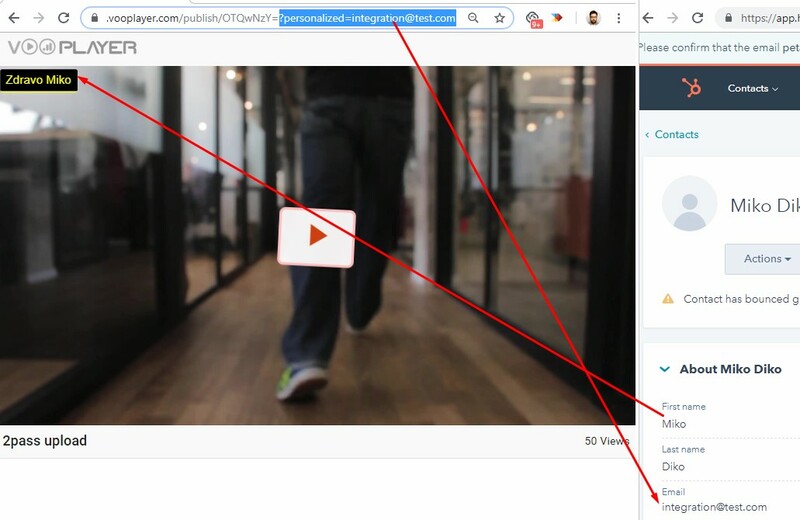 Last step is to enable vooPlayer events on your contacts timelines by confirming it in the timeline filter options. This will start including personalized data and viewing events. Resulting in something like the following. 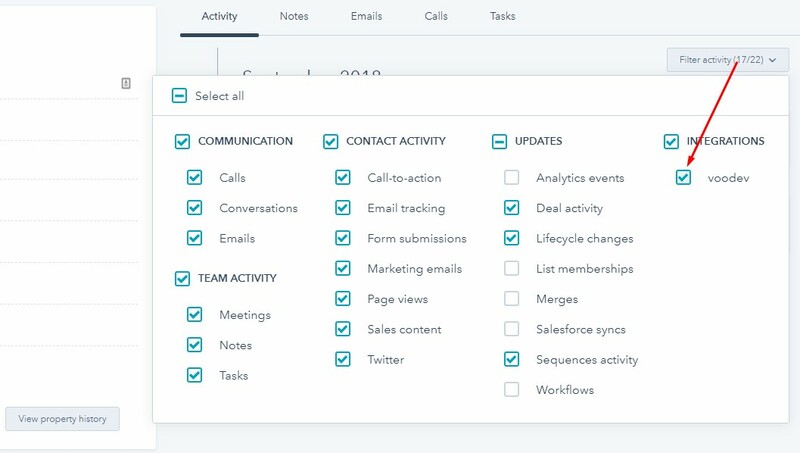 We are looking forward to your further feedback on this integration.